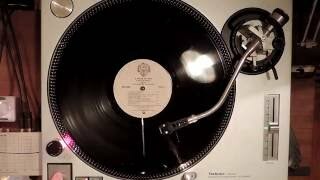 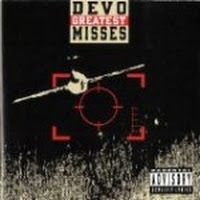 "Shrivel - Up" (2006) on the album The Greatest Misses(1990). 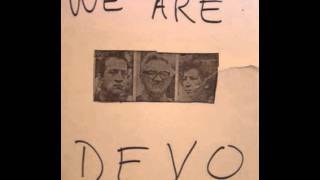 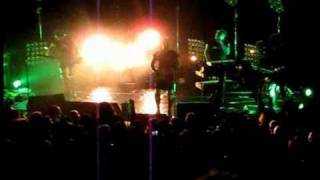 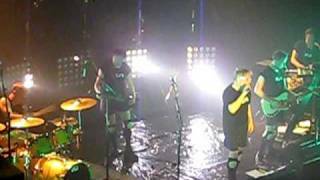 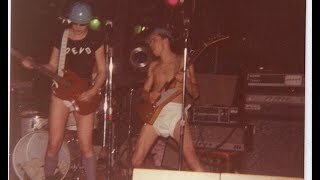 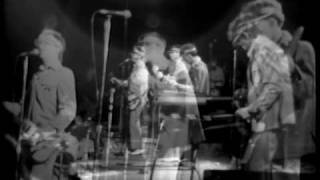 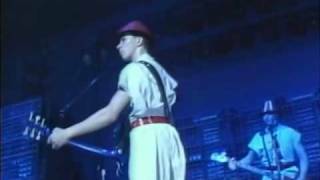 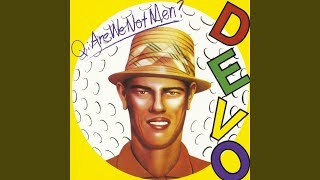 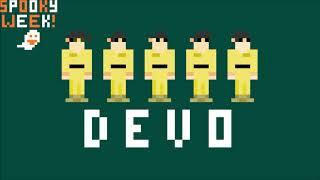 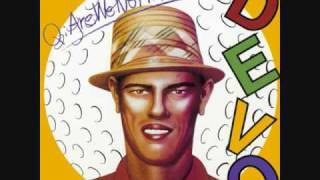 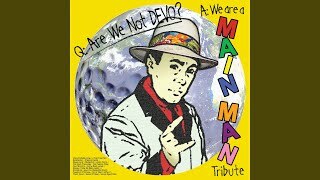 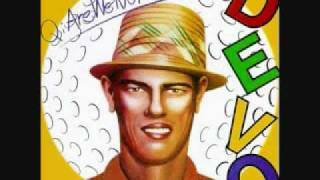 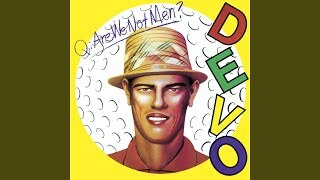 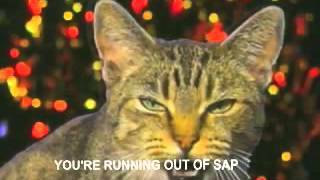 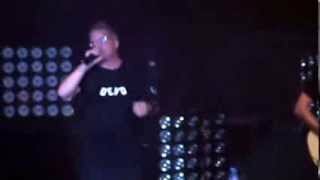 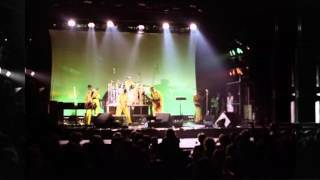 Devo- Live At The Crypt 1977/02/?? 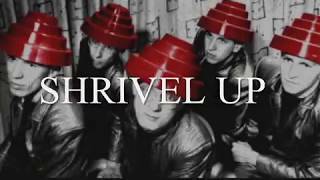 Albums has song "Shrivel - Up"